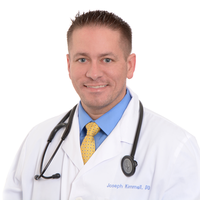 JOSEPH KIMMELL, DO is a Family Medicine physician and is board certified by the American Osteopathic Board of Family Physicians. 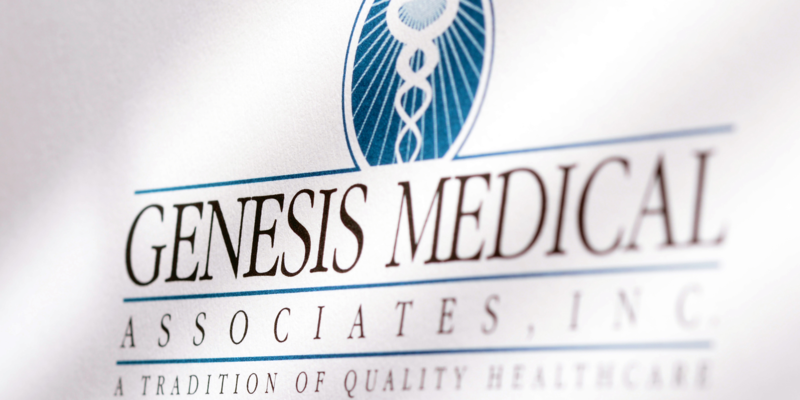 Dr Kimmell has been with Genesis Medical Associates since 2007 and currently serves on its Board of Directors. 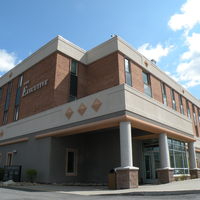 Dr. Kimmell was born and raised in the Pittsburgh area. Dr Kimmell is married and has two children. Osteopathic medicine provides all of the benefits of modern medicine including prescription drugs, surgery, and the use of technology to diagnose disease and evaluate injury. It also offers the added benefit of hands-on diagnosis and treatment. Osteopathic medicine emphasizes helping each person achieve a high level of wellness by focusing on health promotion and disease prevention. DOs are trained to look at the whole person from their first days of medical school, which means they see each person as more than just a collection of organ systems and body parts that may become injured or diseased. This holistic approach to patient care means that osteopathic doctors integrate the patient into the health care process as a partner.